Initiated in 2007 as the Chinese version of BIOFACH Germany, the world’s leading trade fair for organic food, BIOFACH CHINA is organized by NürnbergMesse China Co., Ltd. In the past years, BIOFACH CHINA has helped around 2,000 international and Chinese companies to find their business opportunities in the market. It is tailored to be the best business platform for building brand images, releasing new products and expanding distribution channels for organic companies. 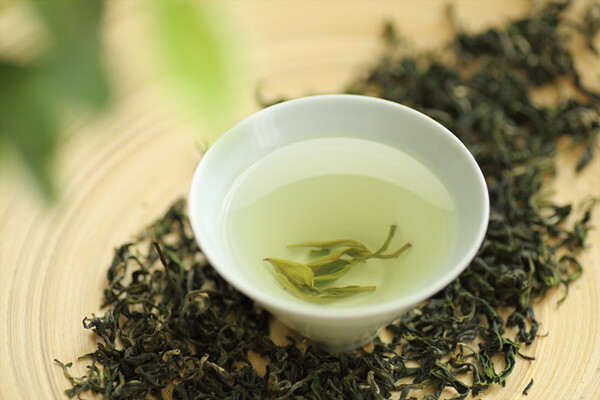 Moreover, BIOFACH CHINA has been acknowledged as the perfect place for buyers to choose high quality organic products with strict criteria for the selection of exhibitors. 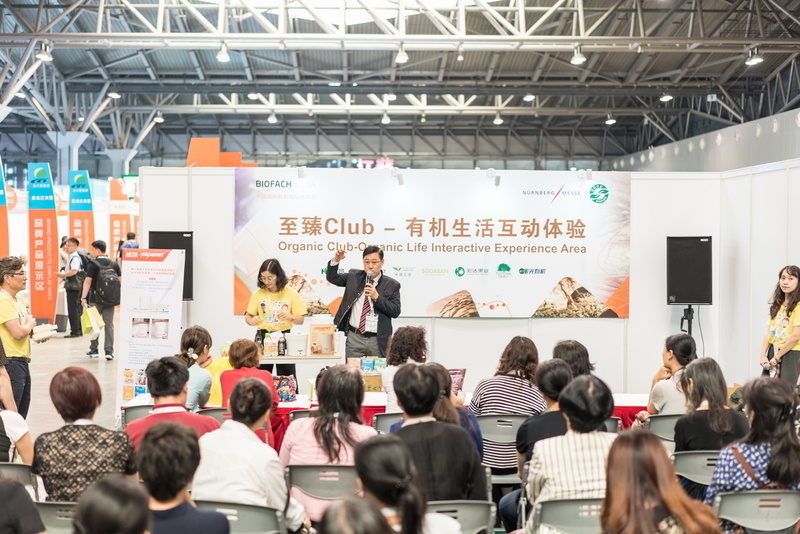 The 13th BIOFACH CHINA will be held from May 16 to 18, 2019 at Shanghai World Expo Exhibition & Convention Center. > BIOFACH 2019,Together with World Supplier-Chinese Pavilion, is coming soom !